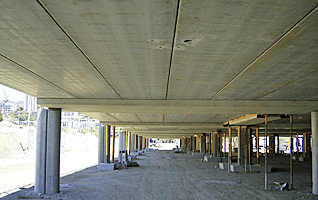 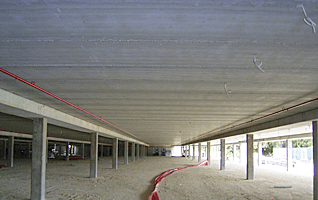 Deltacore is an extruded prestressed concrete plank which can be tailored to suit your next project. 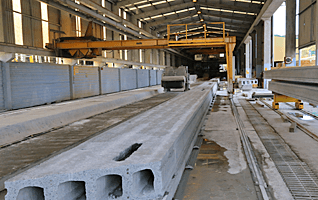 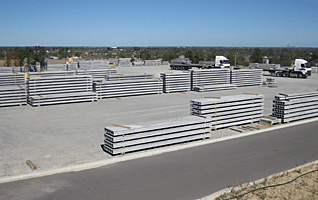 Ranging from 150 to 400mm thick with a standard width of 1200mm and lengths to your requirements. 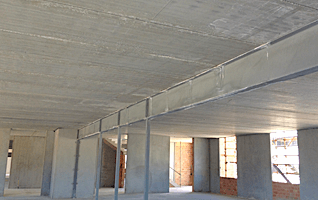 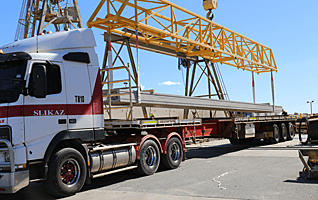 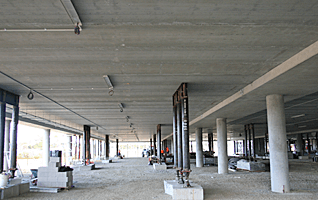 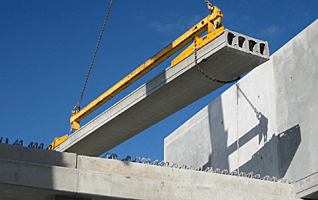 Deltacore is capable of spanning up to 17000mm. 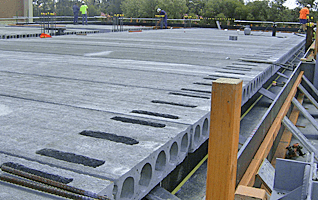 Deltacore provides an immediate working platform eliminating formwork and propping.